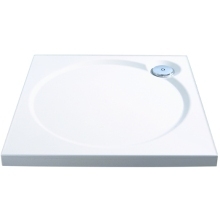 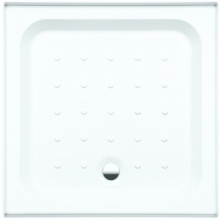 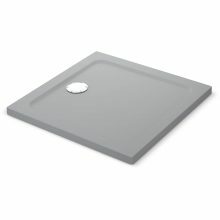 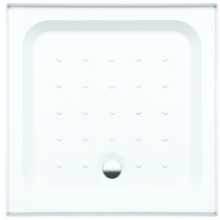 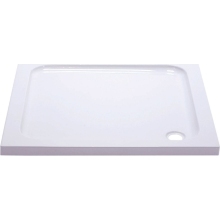 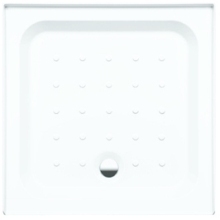 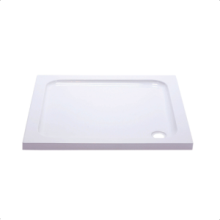 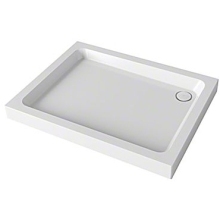 Find the perfect match for your square shower enclosure with our range of square shower trays. 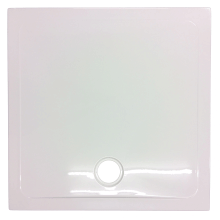 Not only do we feature leading bathroom brands like Mira, Roman and Suregraft, but we offer a range of colours, materials and sizes to ensure that you need not look any further to find the perfect shower tray for your shower enclosure. 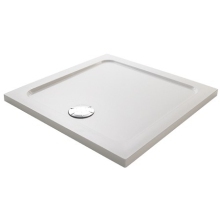 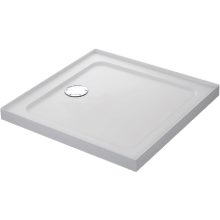 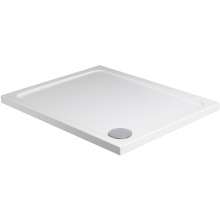 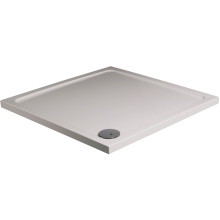 As well as competitive prices and excellent service, we can also deliver the shower tray straight to your door.